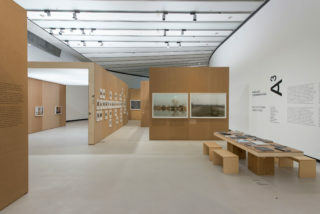 The exhibition Extraordinary Visions. 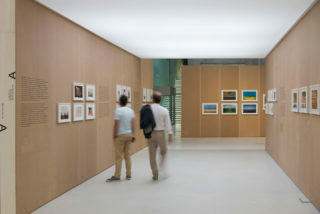 L’Italia ci guarda hosted at MAXXI from 2 June to 23 October 2016, collects the work of over 40 Italian and international photographers whose projects is focused on the Italy of contemporary days and the recent past. 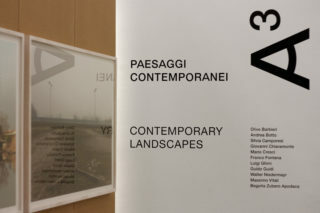 The exhibition, curated by Margherita Guccione, explores landscapes, behaviours, identity and memories of the Italy of today, interpreting the cultural transformation that have come about in Italy through the “lenses” of the photographers. 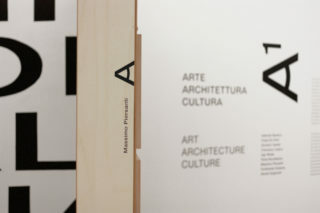 The result is an “atlas” of the Country of the last thirty years. 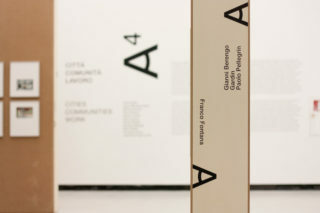 Not a chronological but a thematic itinerary in the spaces of the museum, divided in four section: Art Architecture Culture, Res Publica, Contemporary Landscapes, Cities Communities Work. 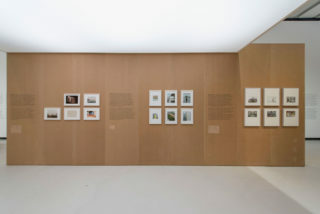 Our starting point was the title of the exhibition which conceived a curatorial approach based on a selected, “extraordinary” point of view of the curator, the photographer and, after all, of the visitors. 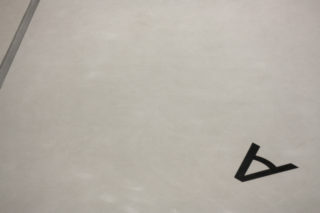 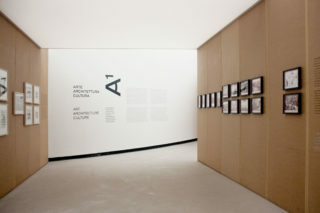 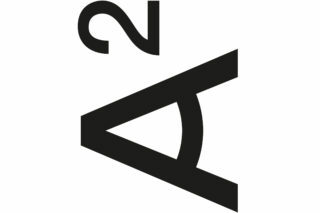 To introduce this concept we decided to start from the typography of the title by transforming the letter “A” in a way that could represent an eye, a sort of “point of view” of the curator and of the photographer which steer the visitors to select a specific content and to find a specific section of the exhibition. 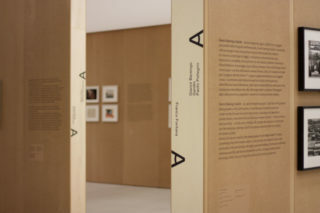 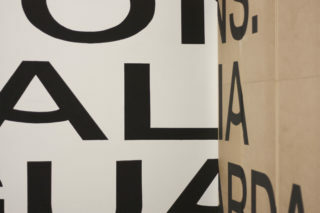 Last but not least we designed a very special space to introduce the visitors in the spaces of the exhibition by devising the anamorphosis of the title that could only be seen from a specific (extraordinary) point in the gallery, indicated on the floor.